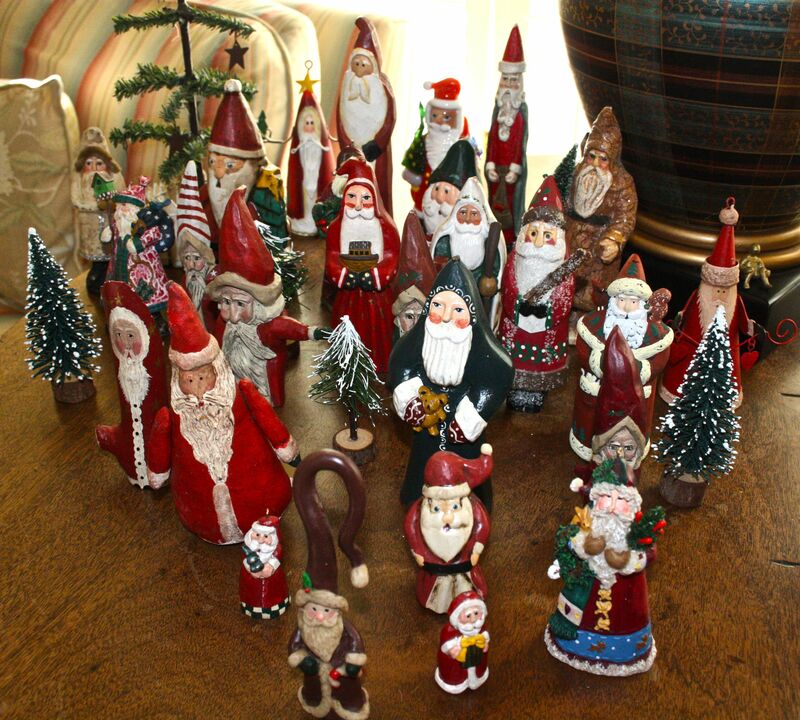 24 Santas on the floor plus one Christmas angel to bring you good luck on your journey…. Remember Annie, we will all miss both, you and mr. gardener! I am thankful for this blog!